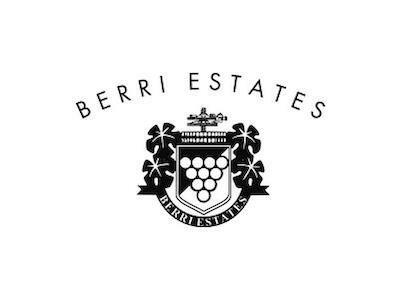 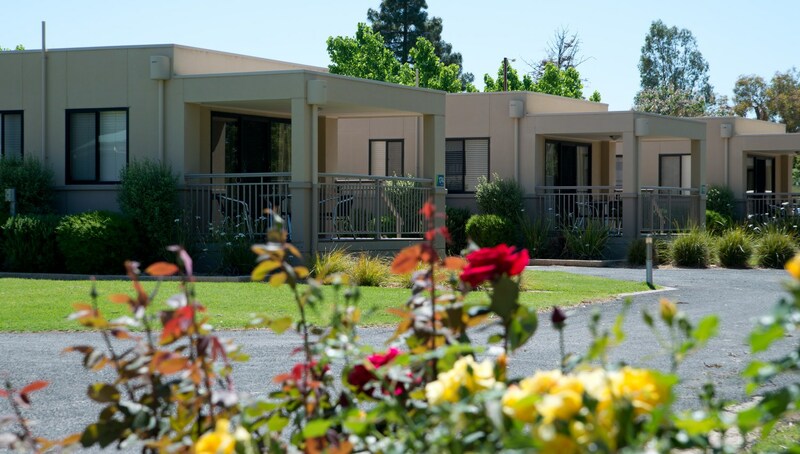 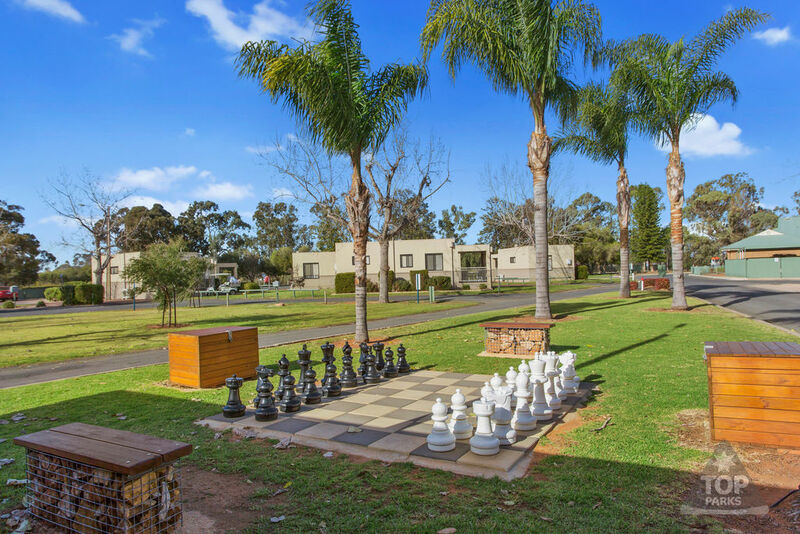 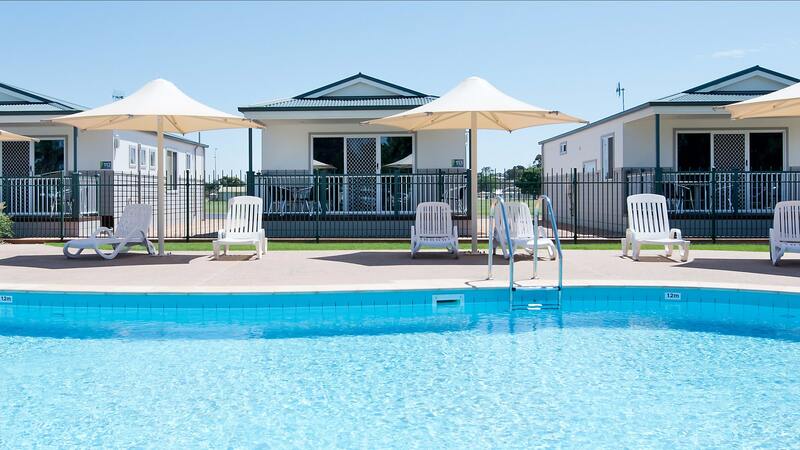 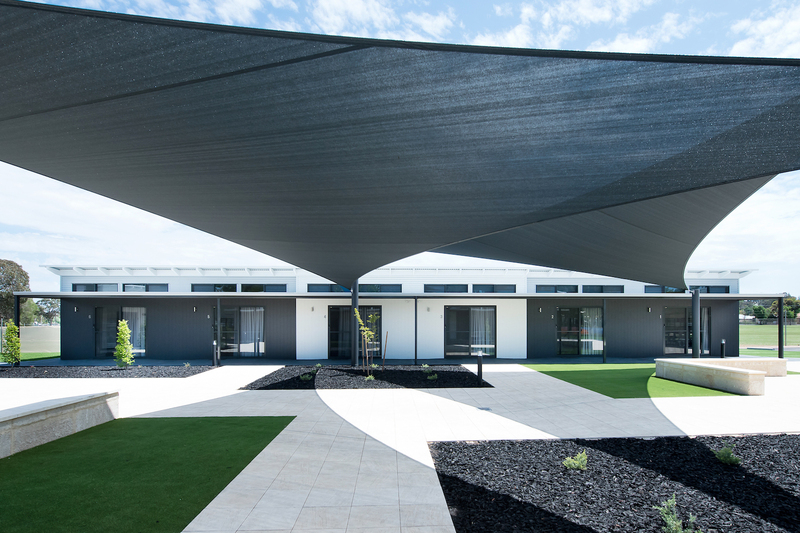 BERRI WAR MEMORIAL COMMUNITY CENTRE, are the proud owners of the BERRI RIVERSIDE HOLIDAY PARK. 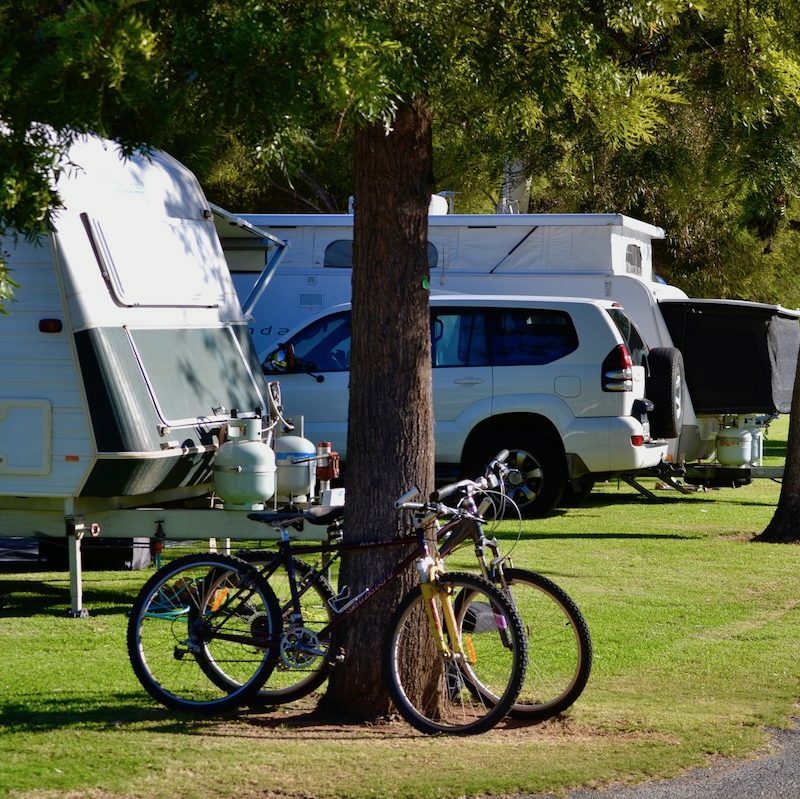 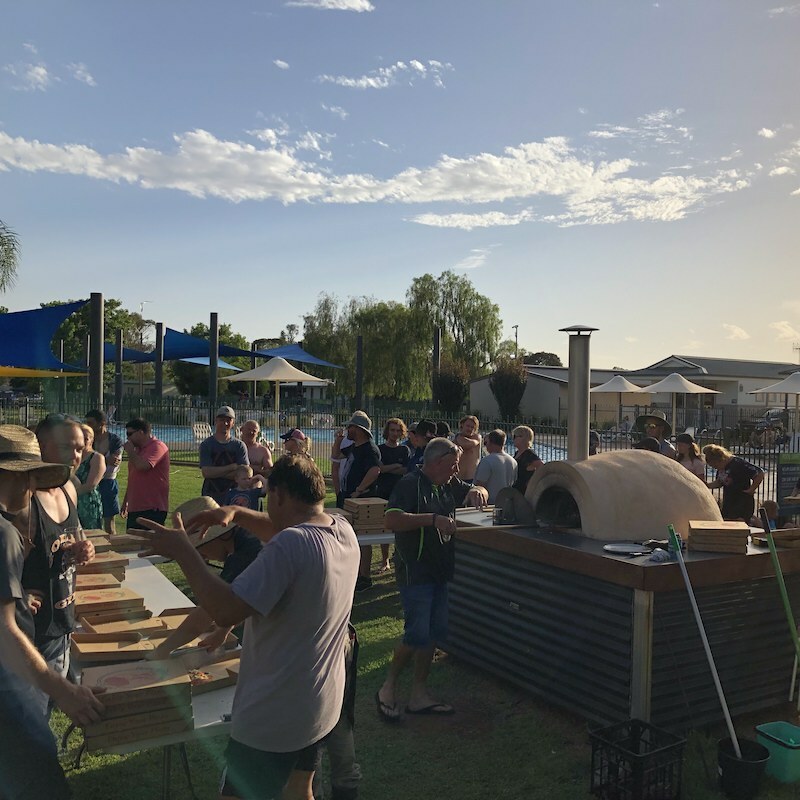 Providing Family Accommodation, Caravan and Camping Sites, Group Stays Accommodation as well as Accommodation for workers and corporates to enjoy …. 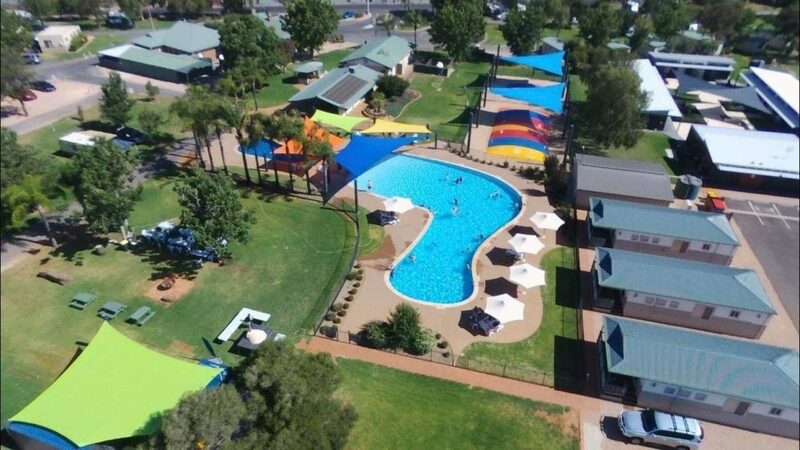 Centrally situated and just minutes away in all directions, you can easily explore our surrounding towns within the Riverland. 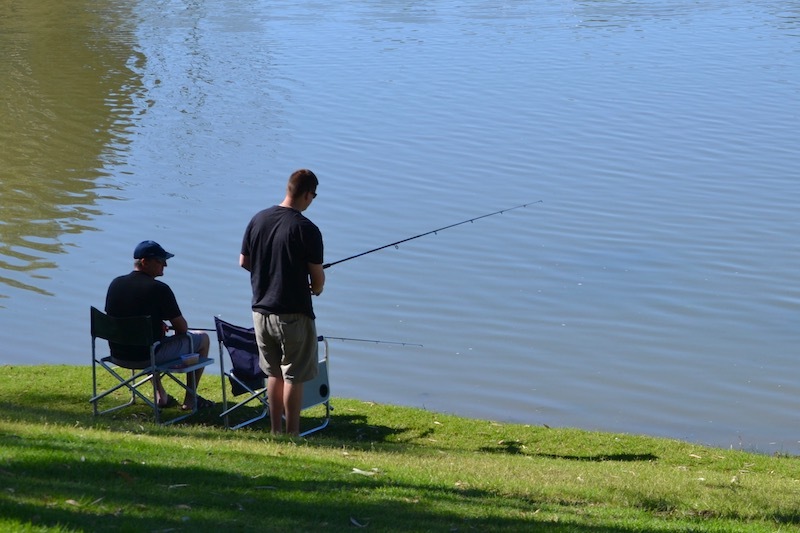 Our park is opposite the beautiful Murray River, great for Fishing and Water Sports. 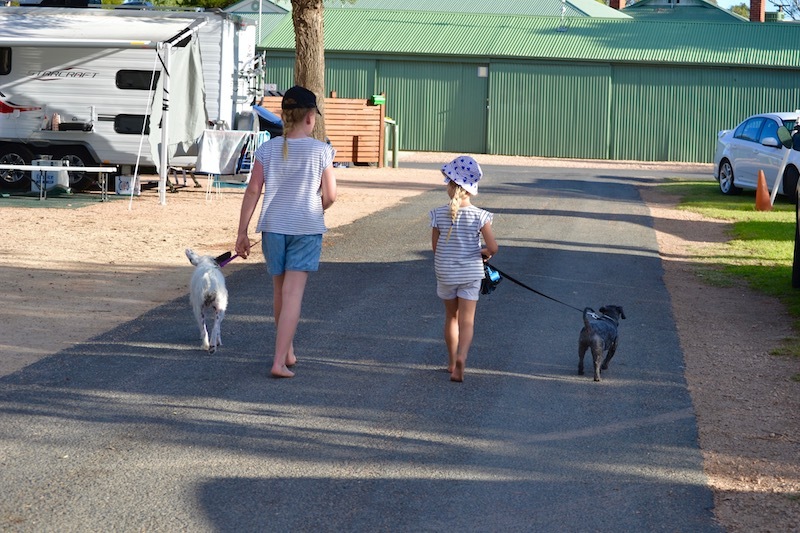 What does our holiday park offer? 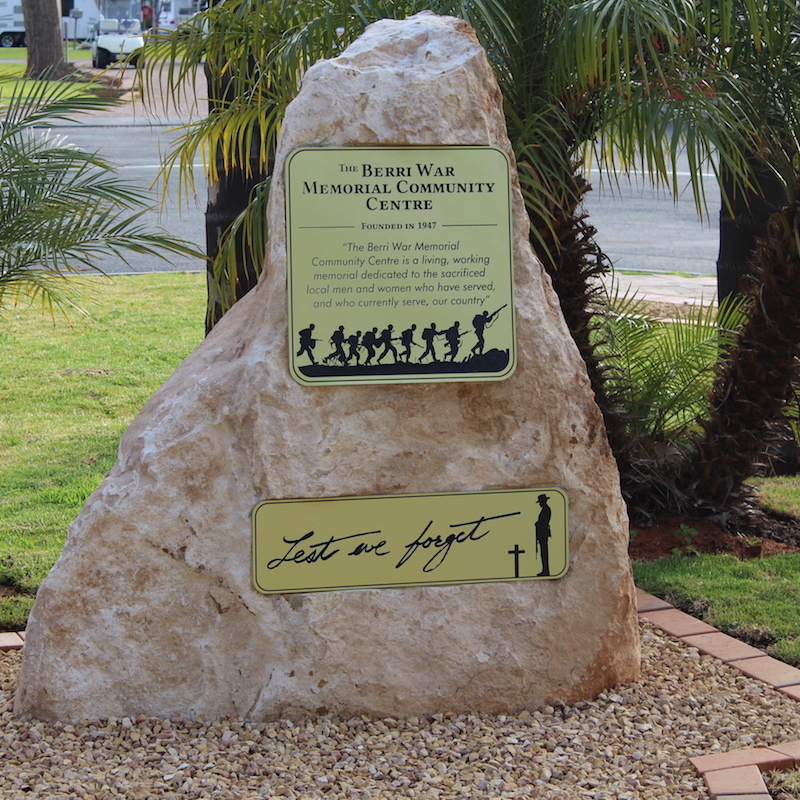 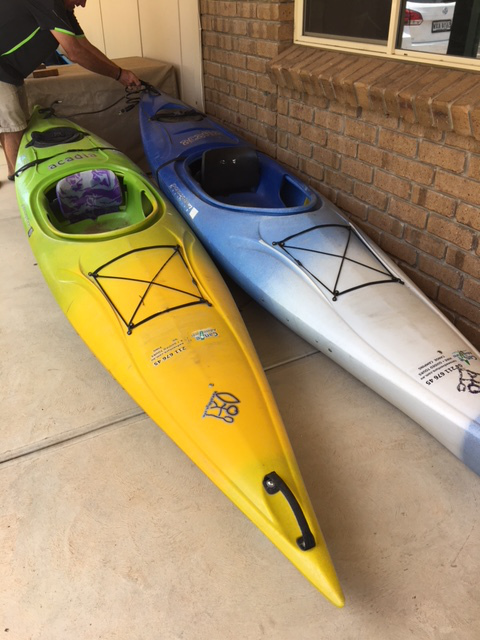 AND MUCH, MUCH MORE ……. 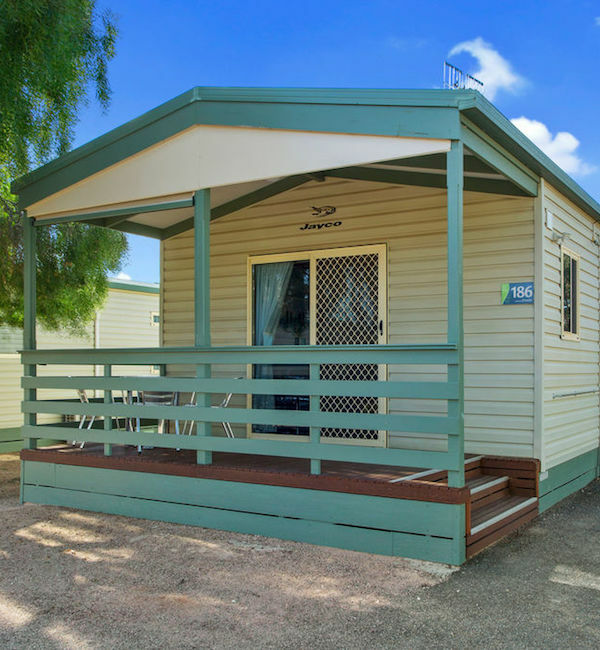 Powered, Unpowered and ensuite sites available. 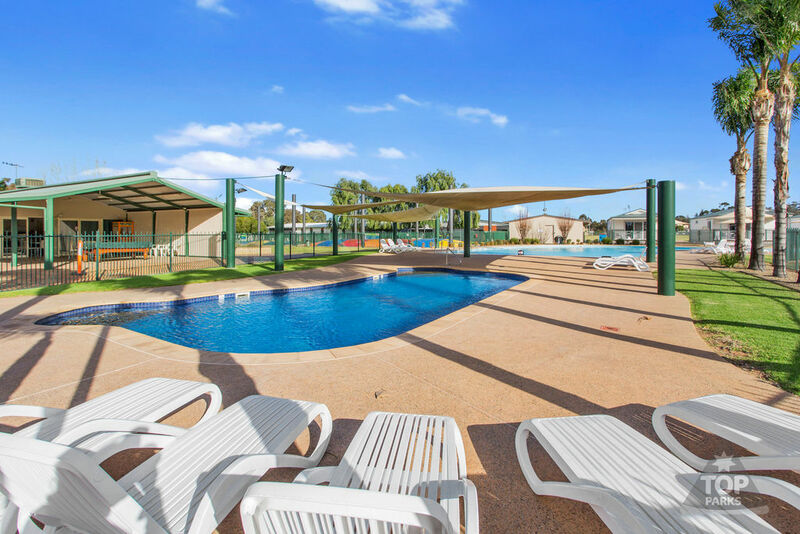 1, 2 or 3 bedrooms for couples or families. 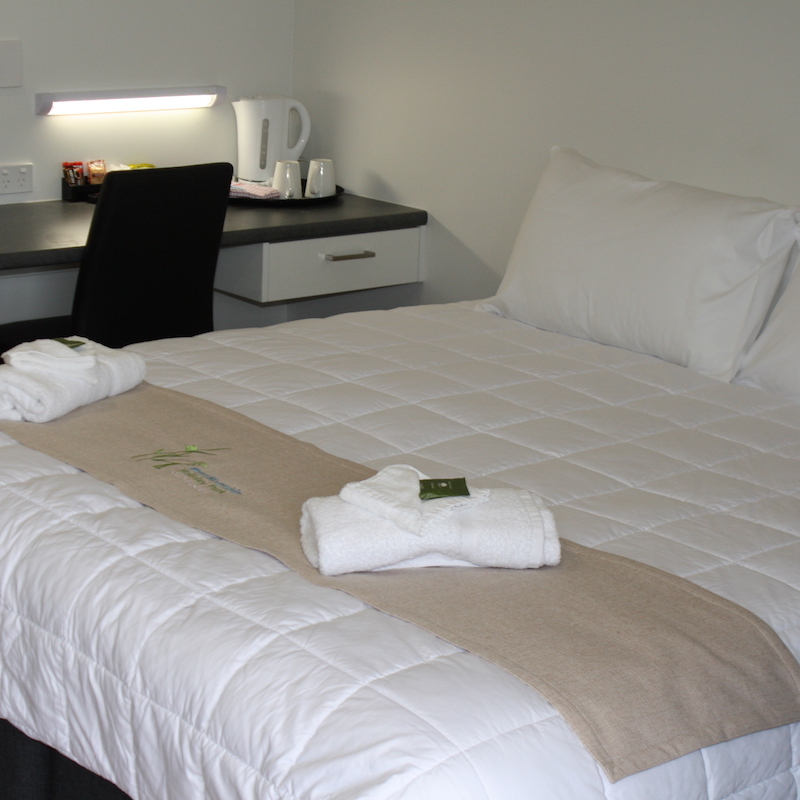 With over 40 cabins in total, we can cater for large and small groups. 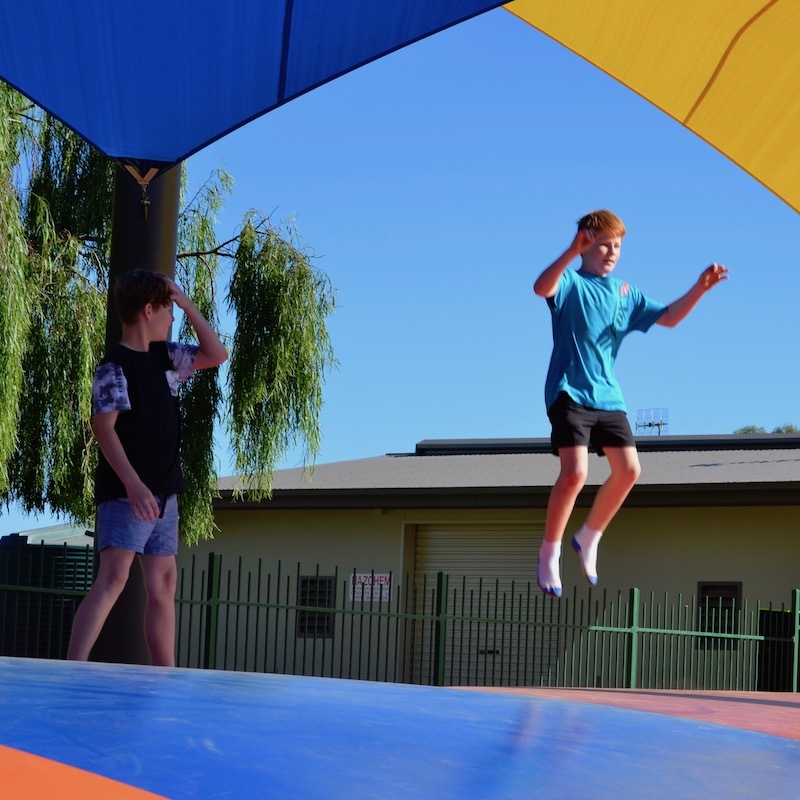 We have a wide range of options for all family members and run regular and special events including these large jumping pillows. 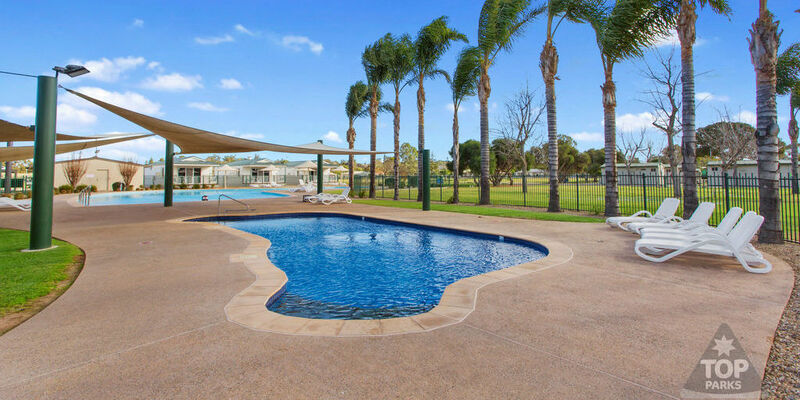 Close to Berri Golf Club and central to other great golf courses. 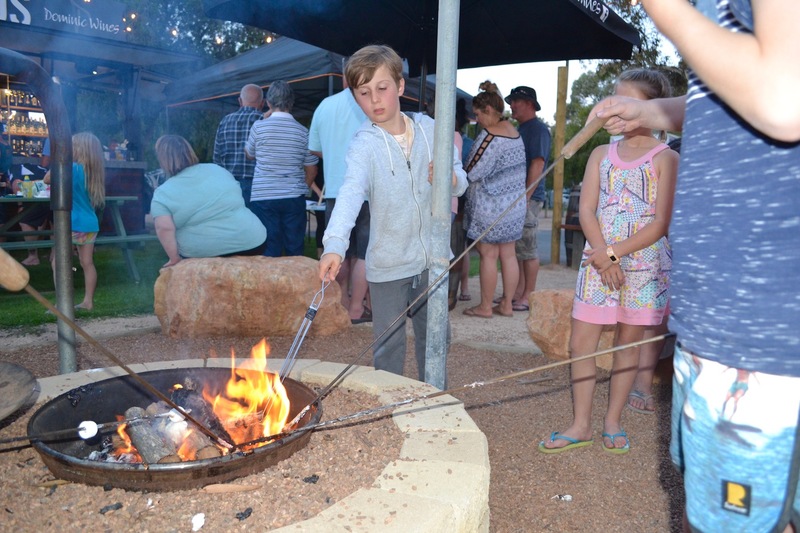 Copyright 2018 Berri Riverside Holiday Park. 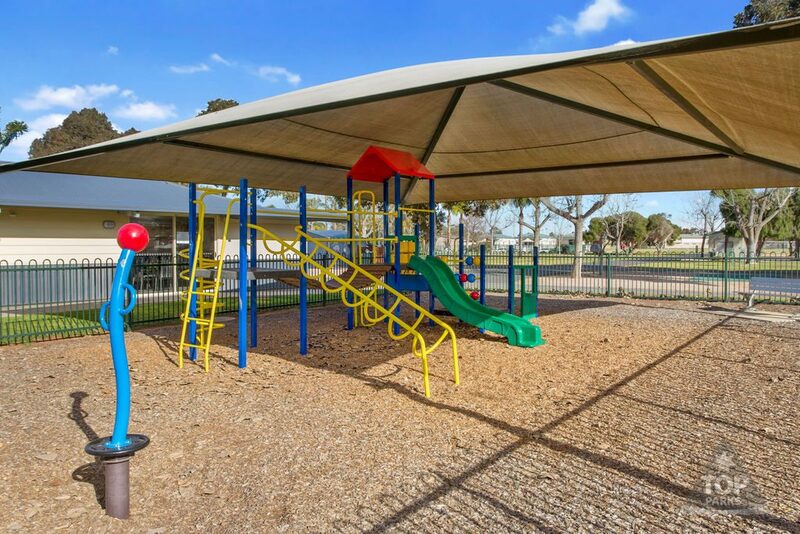 Website by KarBec IT Services.